Before the swing sets and nature trails were established there, Hogtown Creek Headwaters Nature Park was a dairy farm. The family that lived there built their home on the property around 1889. All that’s left in the house is the lingering family name: Hartman. 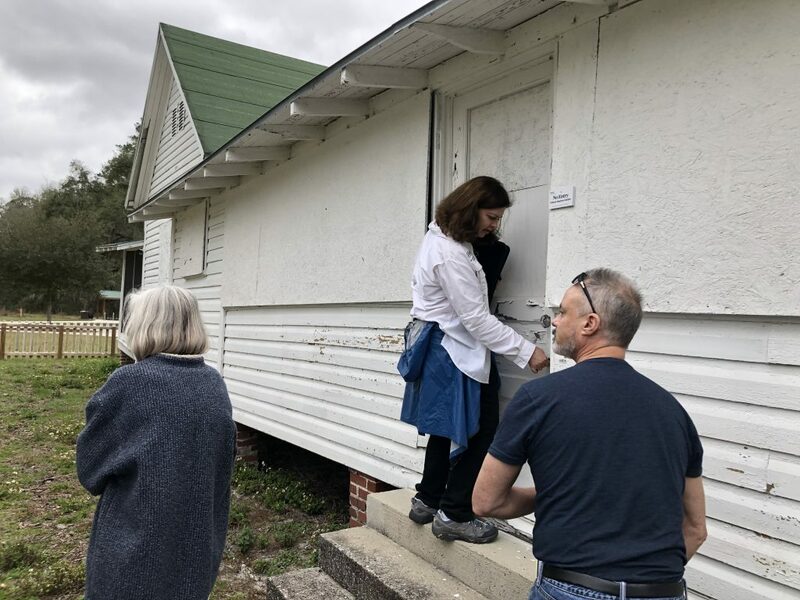 The City of Gainesville’s volunteer group known as Nature Centers Commission is working toward an estimated $400,000 project to restore the house into a nature center. Ann Hartman Trubey, 71, was one of the fourth-generation children to live in the house on the 111-acre dairy farm. “It was our own little slice of heaven in the woods,” Trubey said. Trubey’s great-grandparents established the farm and the property has been passed down through the Hartman family ever since. She said the last one to live in the house was her son John. The nature park has picnic tables, a fitness loop and a half-mile nature trail. A playground was opened in October 2018, said Linda Demetropoulos, the city’s nature operations manager. “The next step is the Hartman House,” Demetropoulos said. 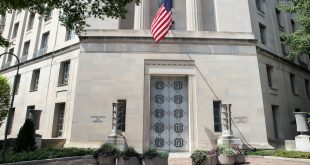 Betsy Waite, the city’s director of Wild Spaces Public Places, said there are multiple options for the house’s future. The options are to restore the original infrastructure, relocate the house or demolish the house and rebuild, Waite said. 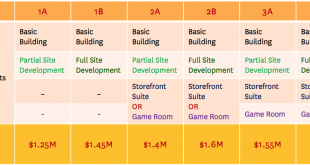 The cost of the renovation is more than the city anticipated in 2016, Waite said. 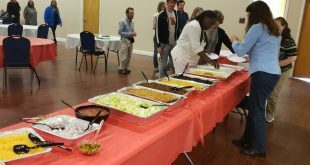 The original estimated cost was around $200,000 before J. E. Decker Construction thoroughly analyzed the building and what needs to be renovated. “It is up to the city commission completely with how much money is allocated and what they want to do,” Waite said. The restoration plan was moving forward in 2016 until the price doubled, Demetropoulos said. “What price do you put on authenticity and preservation?” she said. Hartman family members today hold back tears when they see the renovations of the park, Trubey said. Nature Centers Commission members met last month to discuss and tour the Hartman House. 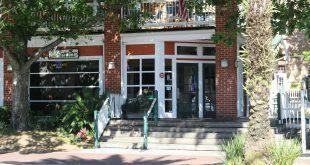 The Gainesville City Commission and Historic Preservation Board will have a joint workshop on April 8 at 6 p.m. The Hartman House’s future is likely to be the main topic of conversation, Demetropoulos said. 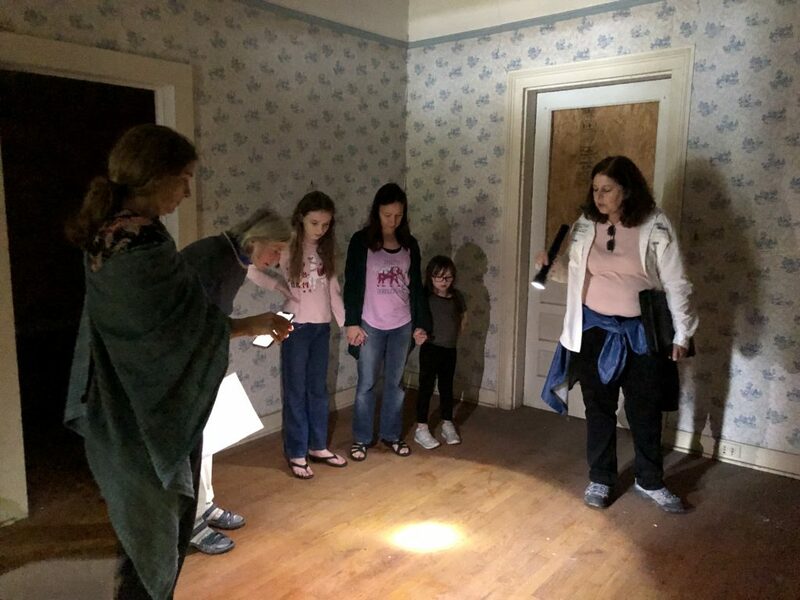 Volunteers with the Nature Centers Commission tour the Hartman House and examine its aged floor. 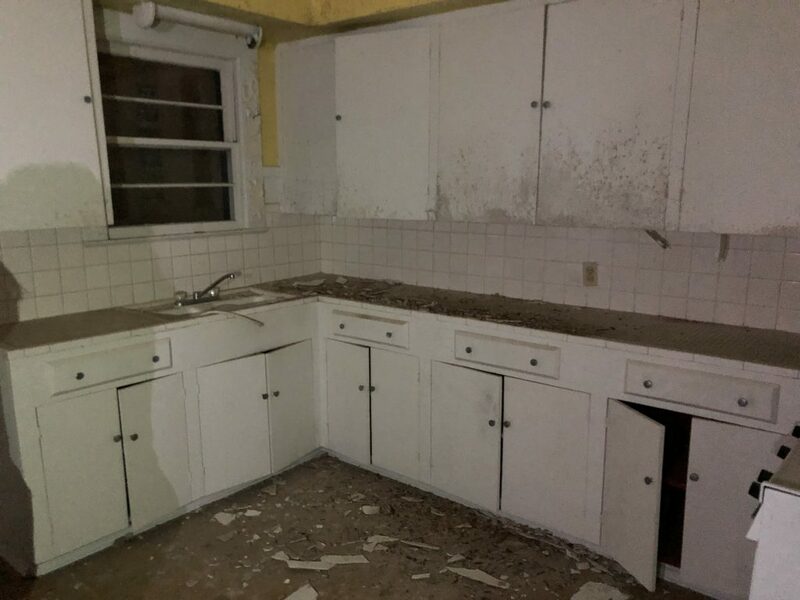 Much of the Hartman Home’s interior is damaged and in need of renovation. Tori is a reporter for WUFT News who can be reached by calling 352-392-6397 or emailing news@wuft.org.